Do you get our flyers in the mail? 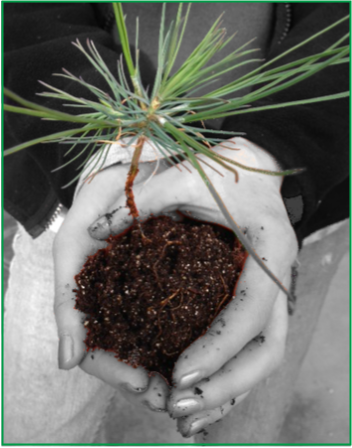 If not call 970-534-2319 to get added onto the TREE SALE FLYER mailing list! If you know what you are looking for this coming season call 970-534-2319 or email liz.schneider@wgcd.org ASAP so Liz can make note of what you are looking for! 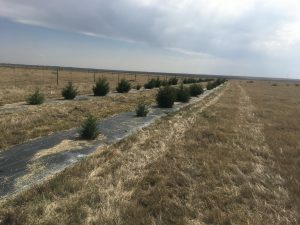 November 14th is the tentatively set date for the next tree workshop, Matt Norville from Colorado State Forest Service will be a guest and help folks with plant selection as well as windbreak planning. Keep your eyes open for more information!